Offer European Youth a job placement via the European Solidarity Corps! The ESC4Y project is part of the occupational strand of the European Solidarity Corps (ESC), and its objective is to offer 4.000 fixed term work placements to young Europeans across the EU in occupations with a solidarity dimension. 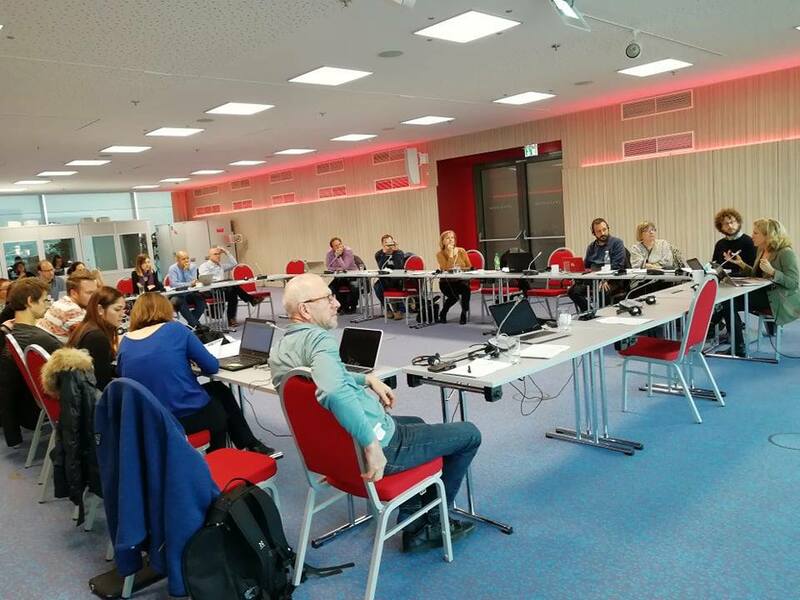 ESC4Y project consortium is composed of Public Employment Agencies from France (Pôle Emploi – leader), Belgium (Actiris, VDAB, Le Forem), Bulgaria Bulgaria (Агенция по заетостта), Germany (Bundesagentur für Arbeit), Luxembourg (ADEM), Spain (SEPE ), Portugal (IEFP), private employment agencies from Belgium (Trendhuis) and Italy (IFOA), and EUROCHAMBRES. Learn more. The ENSIE’s Board of Directors gathered for a meeting in Girona on the 14th of February. The Board of Directors exchanged some member’s news, talked about the ENSIE’s staff and discuss the year ahead for the ongoing projects (EaSI, INNO-WISEs, Buying for Social Impact and Right2Grow). The members of the Board also made an inventory of the network’s activities and prepared the next ENSIE’s meeting. On the 15th of February, the International conference “Work Integration, Future Challenges” organised by FEICAT and ENSIE was held in Girona. At the agenda, The Catalan Region and the City Council of Barcelona both proposed interesting and innovative presentations on the inclusion of disadvantaged people through work, the match between unemployed people and integration enterprises and responsible public procurement. We would like to thank the Catalan network and its vice-president, Mrs Güell for their warm welcome. We also thank Mr. Anton Costas, Professor of Economic Policy, for his historical presentations, full of reflection and new ideas on work as an effective tool for progress and equity. Once again, ENSIE would like to thank FEICAT and its members of the Board of Directors for these two inspiring and full of innovation working days. 2019: Save the date ! With the help of ENSIE's members, here is the full workers‘ messages campaign. It is a collection of the WISEs workers' needs, obstacles and concerns related to EU social and employment policies, and the impact they have in their social situation. The first messages were gathered with the help of one of ENSIE’s Belgian members, RES. We met Kyenge and Amal who work for Step Services, one of RES’ members. The second messages came from ENSIE’s Swedish member, SKOOPI. In the last episode, you will meet WISEs workers from Slovenia (thanks to SENT), Greece (with the help of Klimaka) and another WISE from Belgium, Terre. All the videos workers’ messages are available on our YouTube Channel. 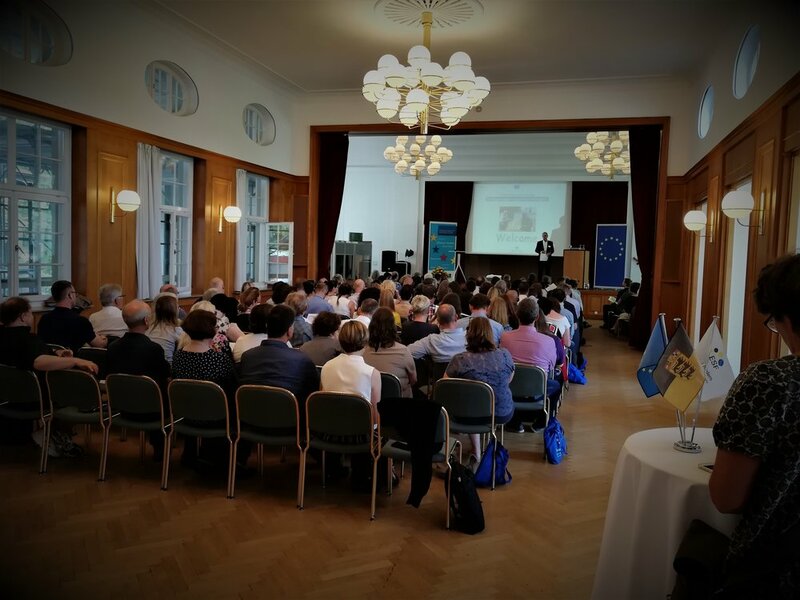 The 14th and 15th November, the ENSIE’s team and some of its members gathered in Vienna for the Board of Directors open to members. This meeting was the opportunity to introduce and tackle a diverse range of issues. Aziza Yussupova, ENSIE’s policy officer, explained the European Semester linked to the European Pillar of Social Rights. Then she hosted a round table on the challenges faced by East European countries to develop social economy. Corine Van de Burgt from « Stichting De Omslag » and Matthieu Grosset from « La Fédération des entreprises d’insertion » presented key elements in order to manage a network. 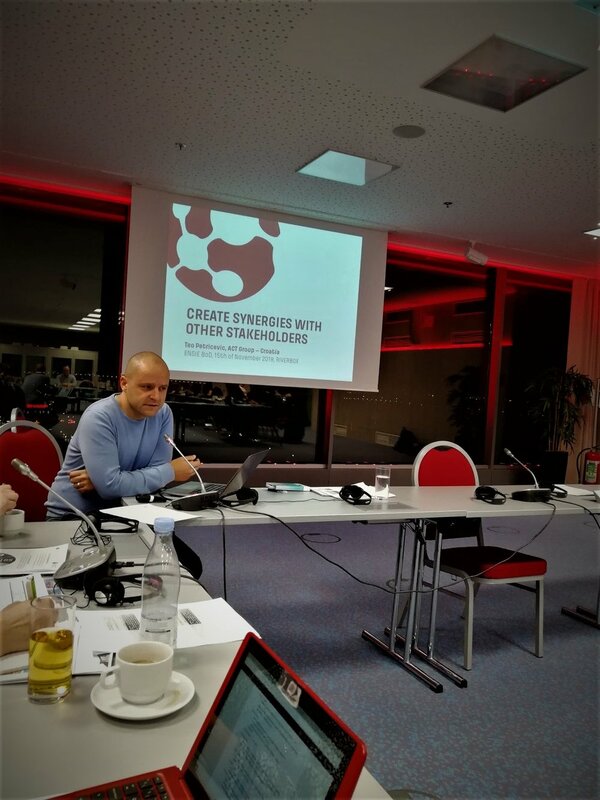 Teo Petricevic from Act Grupa talked about creating synergies with other stakeholders. Patrizia Bussi, ENSIE’s director, has just been elected as Social Economy Europe member of the Board of Directors for the next 3 years. 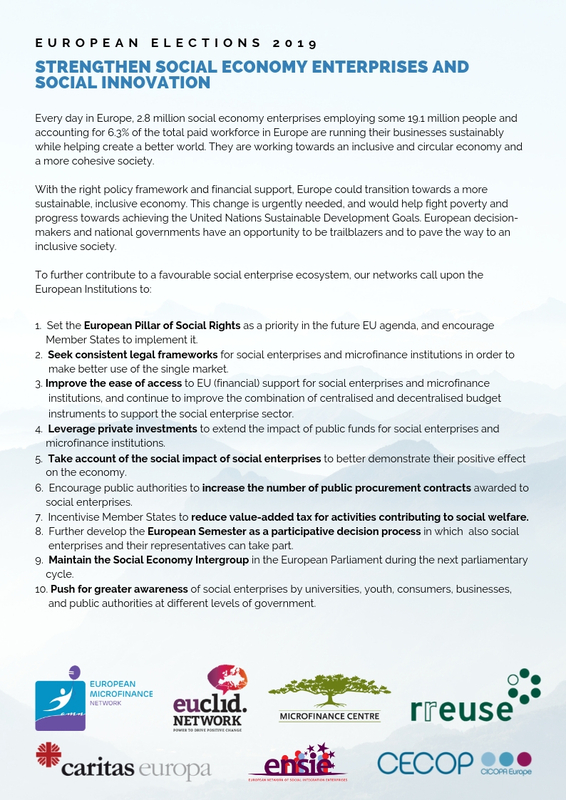 Social Economy Europe is the voice of social economy enterprises and organisations in Europe. Its members are the European organisations of mutual insurers and insurance cooperatives, health, mutual, foundations, paritarian institutions, associations of general interest, work integration social enterprises, ethical and alternative banks and financiers and cities and regions for the social economy. At national level, SEE members are the social economy umbrella organisations of Belgium, France, Italy, Portugal and Spain. 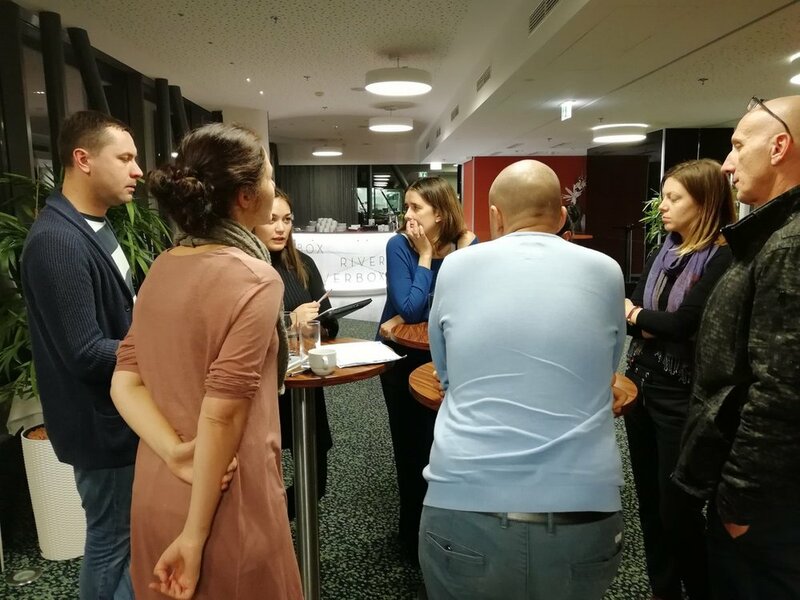 ENSIE members practices from Croatia et Romania were presented during the side event organised by the Social Platform, in the framework of the Social Summit: OUR EUROPE: Civil society & the future of the EU - Civil society exchange & photo exhibition. 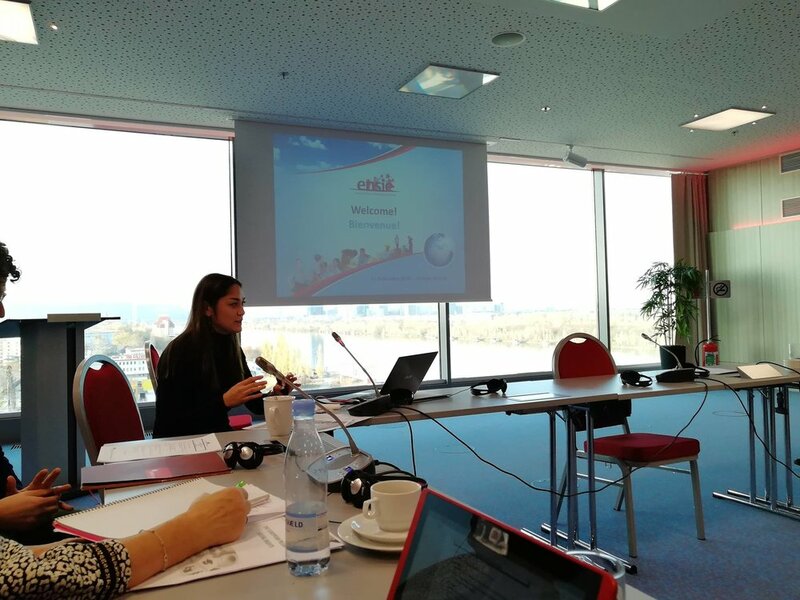 Angela Achitei, President of Fundatia Alaturi de Voi, Romania (RISE member) represented ENSIE during the conference What role for social economy in the future of work? organised on 16 November in Gothenburg in the framework of the Social Summit for Fair Jobs and Growth. ENSIE participates in the international conference“Fostering Social Entrepreneurship in Macedonia”. The 7th of November, Ensie joined the Conference on Social Entrepreneurship in Skopje. 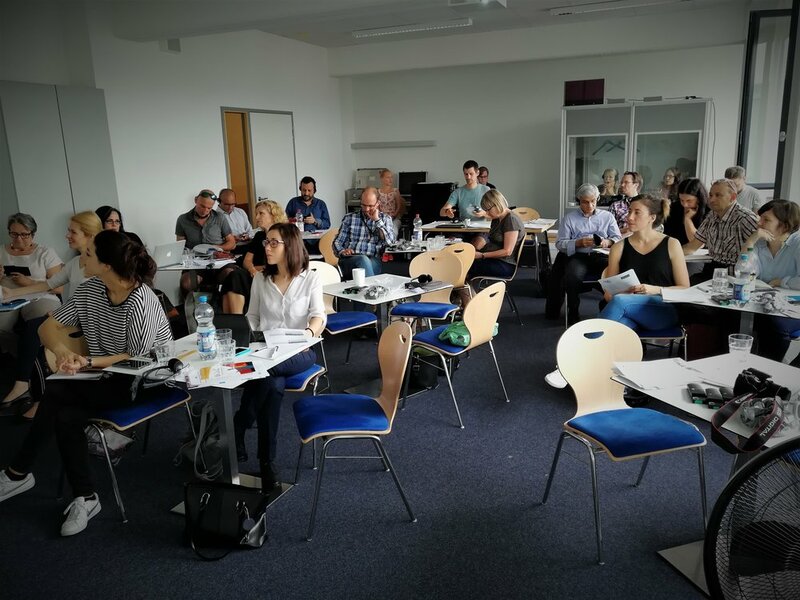 In the framework of ENSIE’s work support for developing WISEs in Europe, ENSIE participates in the international conference on social entrepreneurship in Skopje “Fostering Social Entrepreneurship in Macedonia”. On Tuesday 24 October 2017, the bureau of the European Parliament’s Social Economy Intergroup (SEIG) met in Strasbourg with the European Commission Vice-President for Jobs, Growth, Investment and Competitiveness, Jyrki Katainen, and with Commissioner for Employment, Social Affairs, Skills and Labour Mobility, Marianne Thyssen. 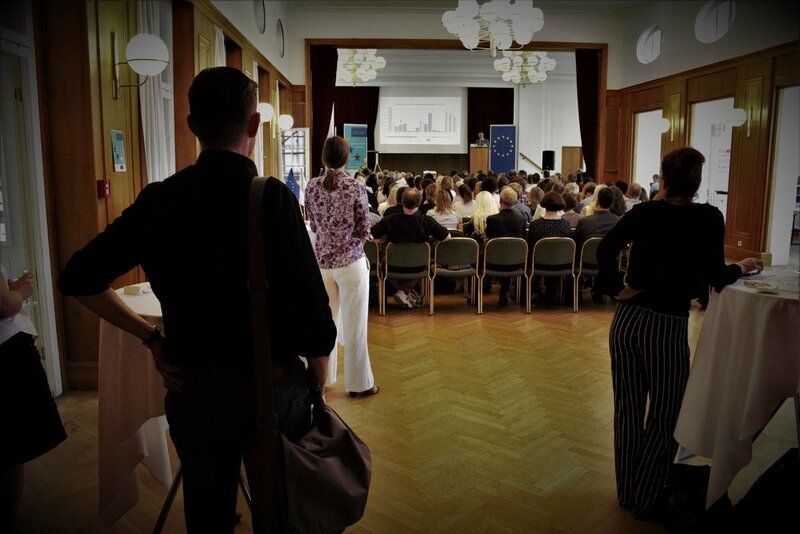 Read Social Economy Europe Press Release on this meeting. 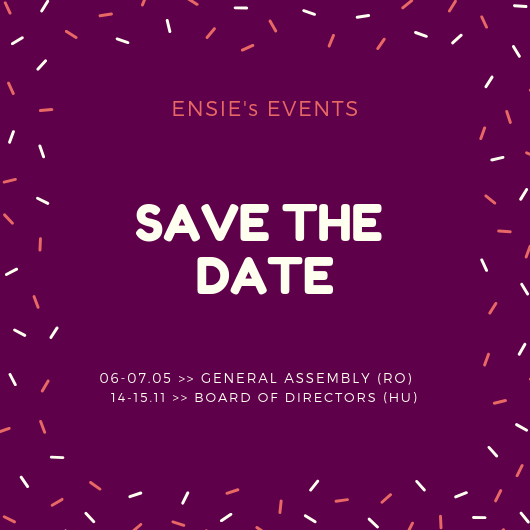 ENSIE and its French member, La fédération des entreprises d'insertion, are pleased to invite you to ENSIE's next Board of Directors meeting and to the FEI Congress on work integration in the mediterranean area. On Thursday 5th October in Strasbourb, several MEPs debated with the European Commission -represented by Commissioner for Justice, Consumers and Gender Equality, Ms. Věra Jourová- on strengthening EU policies promoting the growth of the social economy. The debate was requested by 39 MEPs from 6 political groups. The precursor of this initiative was the Co-President of the Social Economy Intergoup Jens Nilsson MEP (S&D, SE), in close cooperation with SEE. Read SEE press release on the debate. For the GUE / NGL, Social and Solidarity Economy (SSE) is a strategic issue in that it allows to show and to build a social and economic alternative to the ultra-liberal Europe; this alternative can, even must, be built in cooperation with the largest possible number of actors of the SSE. This is why the EFSSE 2017 was co-built with SSE actors. In this sense, the conferences and the workshops will be led by members of the SSE networks and members of the GUE / NGL.